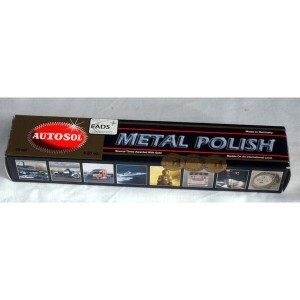 Metal polish that cleans and protects chrome, stainless steel and aluminum surfaces. Protects against pitting, discoloration, and rusting. Simple wipe on and lightly buff off application. Special polymers bond to all metal surfaces to provide long lasting protection.